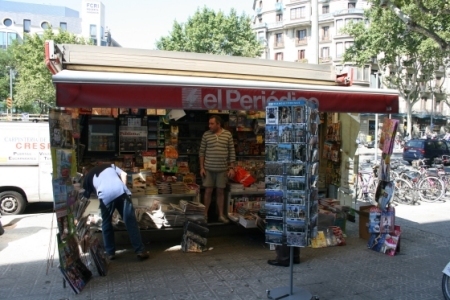 : largest national Spanish newspaper. : Dutch magazine about Spain that appears 4 times per year. : Major national newspaper in Spain.